On the heels of its renewal with the International Olympic Committee through 2032, Visa (NYSE:V), the International Olympic Committee (IOC) and the International Paralympic Committee (IPC) today announced a commitment to enhancing the experience for fans of the Olympic and Paralympic Games around the world. Visa Inc. (NYSE: V) is the world’s leader in digital payments. Our mission is to connect the world through the most innovative, reliable and secure payment network - enabling individuals, businesses and economies to thrive. Our advanced global processing network, VisaNet, provides secure and reliable payments around the world, and is capable of handling more than 65,000 transaction messages a second. The company’s relentless focus on innovation is a catalyst for the rapid growth of connected commerce on any device, and a driving force behind the dream of a cashless future for everyone, everywhere. 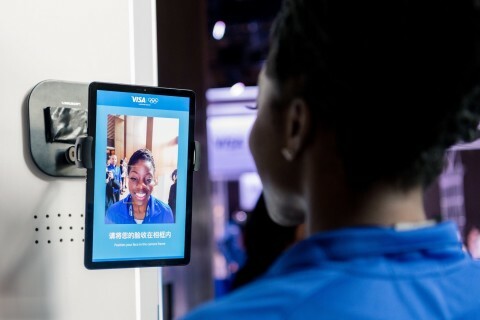 As the world moves from analog to digital, Visa is applying our brand, products, people, network and scale to reshape the future of commerce. For more information, visit https://usa.visa.com/about-visa/our_business.html , visacorporate.tumblr.com and @VisaNews.